Shah is to address a rally in Malda on Tuesday. Kolkata: BJP President Amit Shah’s helipad controversy hasn’t died down yet. The BJP claimed on Monday that when they were denied permission by the airport administration, the party sought to land Shah’s helicopter at a private hotel but that was also refused by hotel management, a claim that the Chief Minister sought to make light of. The government said the saffron party had been given the necessary permission. The BJP then reportedly reached out to the BSF for help. 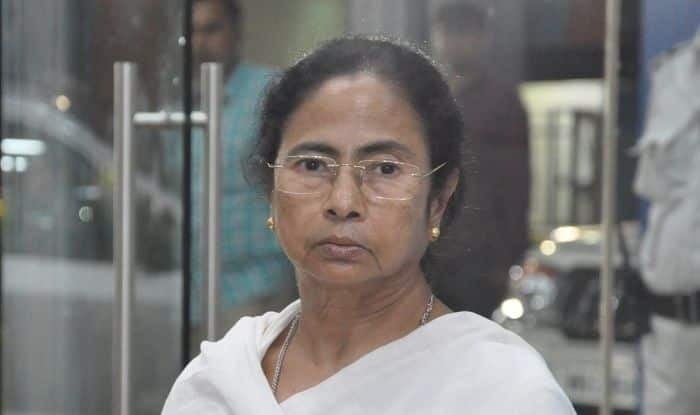 The district administration of Malda had said the permission to land a helicopter on the ground opposite the Hotel Golden Park, where the Chief Minister’s aircraft also lands, would not be possible as the airport was being renovated and construction material was lying on the runway. However, that permission was granted later. “The temporary helipad is not maintained properly due to this ongoing construction work. The Malda airport is not suitable for safe landing of helicopters. Hence, granting of permission (for Amit Shah’s chopper) is not possible,” it said. The local unit of the BJP claimed that it was already being used by the state government. Shah is scheduled to address a public rally with BJP workers from north Bengal on Tuesday in Malda.